Alliant Energy customer’s throughout Iowa and the Midwest can expect to see an increase in their electric bill beginning this month. The average Alliant customer here in Iowa will see an increase of about an $8 a month this year and then starting in 2020 its about a 12 dollar a month increase. 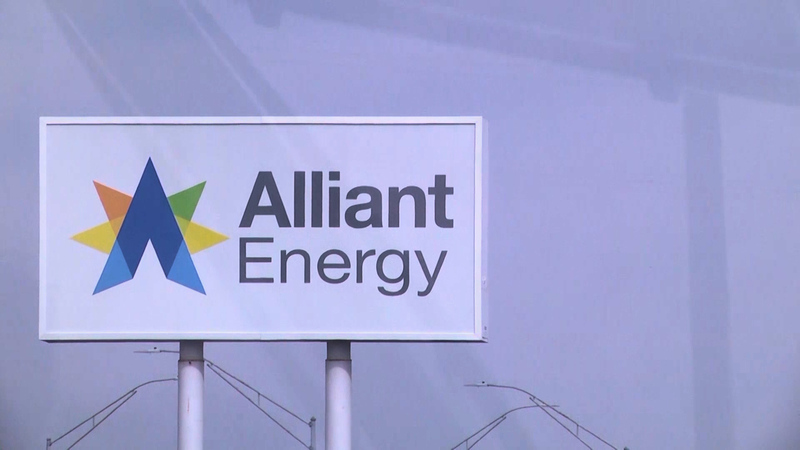 Justin Foss who is the Program Manager for Alliant Energy shares the reason for the increase and company’s plans for the future. “We have been making major investments in the last several of years. And so once those investments start to come on line and benefit our customers we see to be rein burst for the cost of those investments. ” Explains Foss. Alliant energy proposes a solution to clear the air by creating a clean way to use energy more efficiently throughout Iowa. While wind turbines are slowly replacing coal-fire power plants, Iowa is leading the way to clean, renewable wind energy. The company currently has over 1,000 MW of wind capacity from their existing wind farms and this will help generate enough energy to power 430,000 homes throughout the area. Once this is complete, Alliant Energy’s Iowa energy company will own and operate 1,299 megawatts of wind within Iowa. 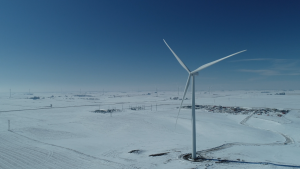 Alliant also plans to have a total of five wind farms built within the next year, which will offer roughly three-hundred construction jobs within the next year. In addition, Alliant has a goal to reduce carbon dioxide emissions 40% from 2005 levels by the year 2030 across their entire service area. 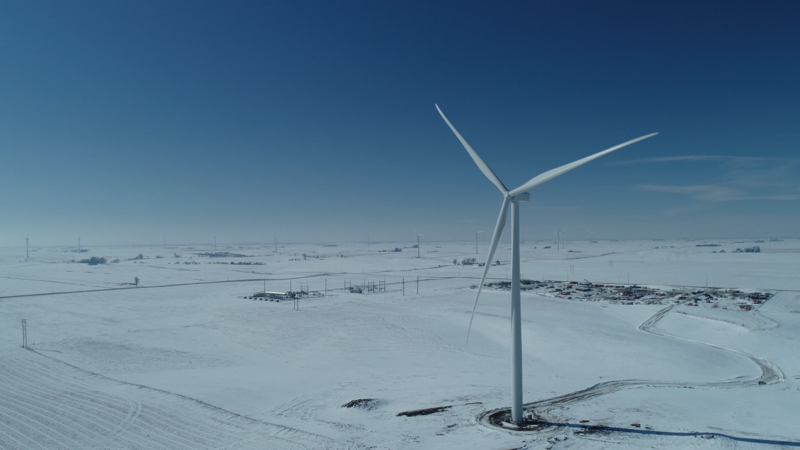 Through the company’s growing number of wind turbines, Alliant Energy reminds us that our earth is in need of more cost-efficient and clean energy to support not only our economy but our air quality as well.